Brazilian wall decoration brown semi precious stone large agate slab: Made of natural agate. we have rich experience in processing,designing and trading wide range of Stone Products . Q: When we place an order, can i visit u factory to inspect goods9 A : Yes, we are welcome to u come to visit us. They could also offer professional advices to meet your satisfactory. Our cost man will select the right quarry and factories for your orders. c. 6--Guarantee:We guarantee to replace or refund any wrong or broken products that caused in our side. 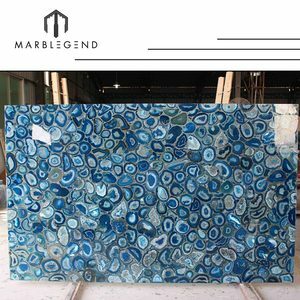 Alibaba.com offers 491 large agate slab products. About 11% of these are marble, 9% are other natural stone, and 2% are artificial stone. 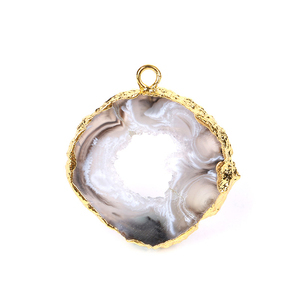 A wide variety of large agate slab options are available to you, such as free samples, paid samples. 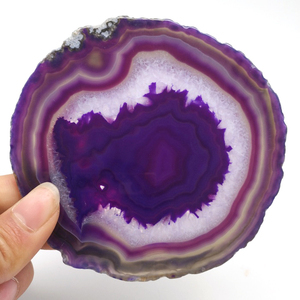 There are 410 large agate slab suppliers, mainly located in Asia. 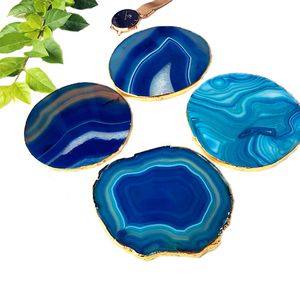 The top supplying countries are China (Mainland), India, and Brazil, which supply 84%, 12%, and 1% of large agate slab respectively. 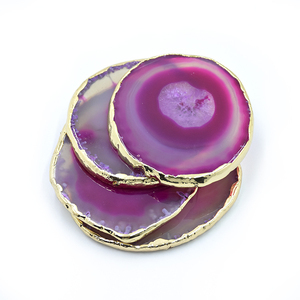 Large agate slab products are most popular in North America, Western Europe, and Mid East. You can ensure product safety by selecting from certified suppliers, including 27 with Other, 23 with ISO9001, and 7 with ISO14001 certification.